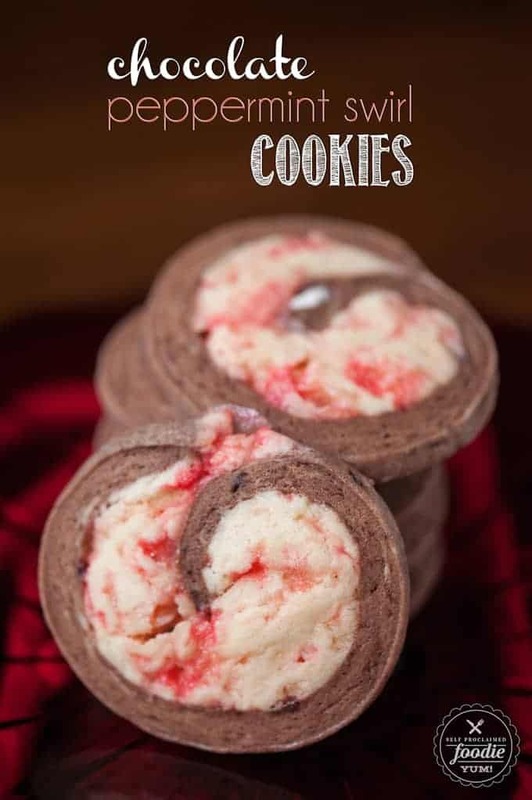 Chocolate Peppermint Swirl Cookies are a fun and festive holiday treat that combine the sweet flavors of chocolate and peppermint with a sugar cookie base. Today marks day 8 of my 12 Days of Holiday Treats series. I have been a very naughty girl. As in, I have eaten way beyond my fair share of holiday treats. Whatever did you think I meant by naughty? Today, I’m sharing with you a cookie that is perfect for Christmas. In my opinion, it doesn’t get any more Christmasy than a cookie that has both chocolate and peppermint. My candy cane cookies are always a hit this time of year, as are my peppermint marshmallows. I honestly can’t get enough peppermint in December, but come January its all about smoothies and getting a fresh start. I say load up while the gettin’ is good! This recipe may seem a bit complicated, and it certainly does take a bit longer to make than your basic chocolate chip cookies, but its not that tricky at all. What I did was make a double batch of my sugar cookie dough, divide it in half, and then add some extra vanilla (because you can never have too much vanilla) and chocolate (and butter to keep it from seizing up) to one half and some peppermint extract, and egg yolk, and crushed up candy canes to the other half. The time consuming part of this recipe is chilling the dough, rolling it, then chilling it again. If you’re making a crapload of different cookies like I do, the chilling part just means that you can mix up or cook some other recipes while this dough is chilling in the refrigerator. You’ll notice the chocolate dough is rather firm and the peppermint dough is wet and sticky. Its all part of the fun. 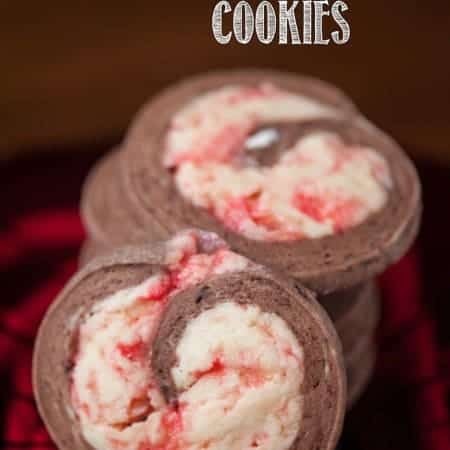 Just ensure that you roll it out big enough so that the chocolate dough is completely on the outside, otherwise the cookies are likely to get quite interesting during the cooking process. 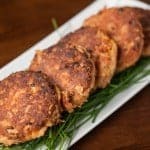 Because this recipe makes so many, I had quite a few leftovers after filling up all of my cookie tins and the kids have been loving being able to take a couple in their school lunch every day. If you pack up a bunch of holiday cookies like I do, be sure to separate and seal off any of the peppermint ones. I toured Celestial Seasons a long while back, and they keep their peppermint tea in a completely sealed room. Wanna know why? Because if it were stored with the other teas, all of them would taste like peppermint. Yeah… you need to do the same thing with your cookies! This recipe uses pure vanilla extract. Did you know you can make your own homemade vanilla extract? It makes the perfect gift too. Watch how in the video below. Portion the dry ingredients (flour, baking powder, salt) in a bowl, set aside. Portion the wet ingredients (egg, vanilla and milk) in another bowl, set aside. Cream the butter and sugar in your mixer on a medium speed. Add the wet ingredients to the butter mixture in three stages. Mix until fully incorporated for each stage. When the last of the wet is incorporated, turn the mixer off. Add the dry ingredients all at once. Mix on speed 1 just until the dough starts coming together. Give it a 5 second flash on a medium-high speed, to insure the mixture is homogeneous. Melt chocolate and butter at 50% power in microwave in 1 minute increments and stir to ensure its fully melted. Allow to cool a bit, then mix the chocolate and vanilla in with half of the dough with hands. 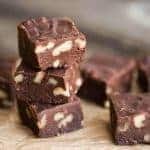 Form a square and wrap chocolate dough in plastic wrap. 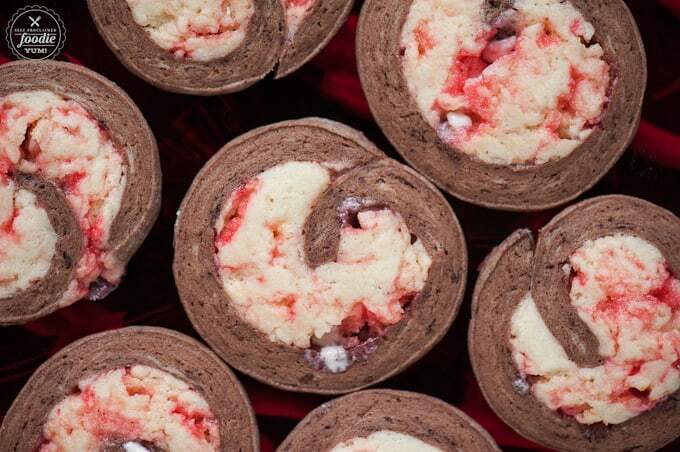 Add egg yolk, peppermint extract, and crushed candy canes to the other half of the dough and mix with hands. 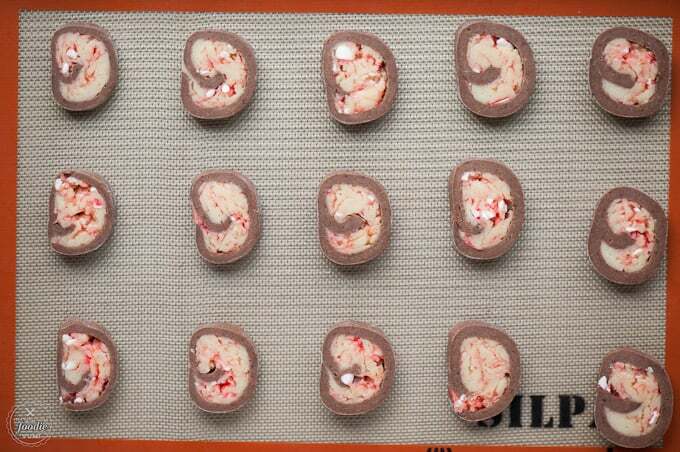 Form a square and wrap peppermint dough (this will be much sticker) in plastic wrap. Chill both doughs for 2 hours to overnight. 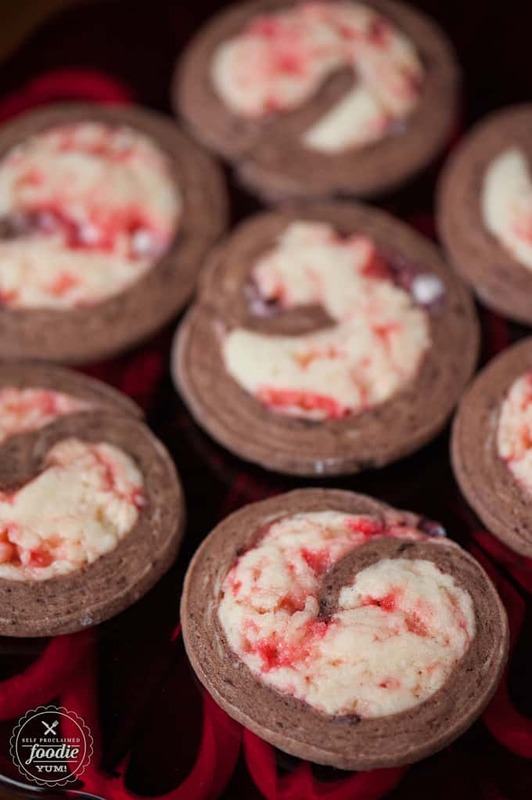 Roll out chocolate dough on confectioners sugared surface to a long rectangle shape, approximately 1/4-inch thick. 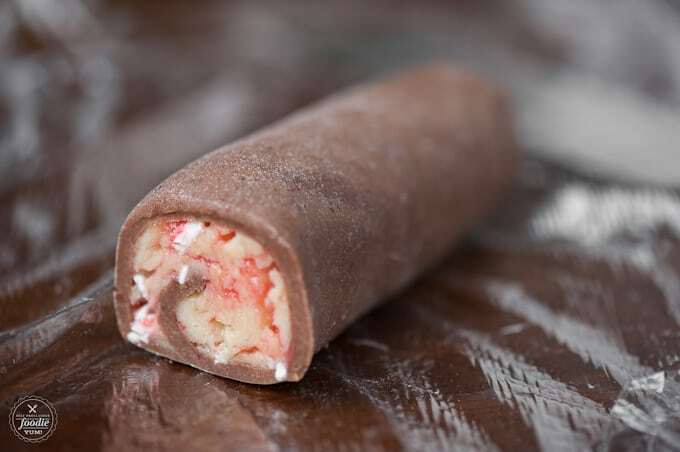 Place peppermint dough on top of chocolate and spread using fingers to completely and evenly cover the chocolate dough. Press together around the edges. 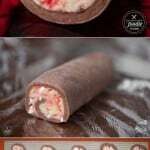 Using hands, roll dough into log, working your way from one end and then back again until completely rolled. Wrap in plastic wrap and refrigerate for 2 hours. 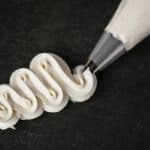 Remove dough from the refrigerator and cut into 1/2-inch slices. 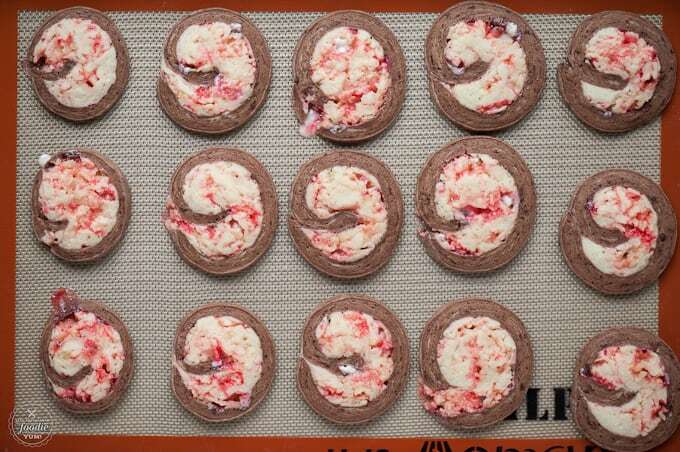 Place cookies 1 inch apart on greased, parchment lined, or silicone baking mat lined baking sheet and bake for 12 to 13 minutes, rotating the pan halfway through cooking time. Continue to chill remaining dough until ready to cut and bake. Remove from oven and let sit on baking sheet for 2 minutes, then move to a wire rack to cool completely. 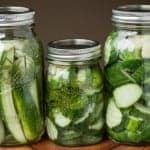 Store in an airtight container and/or freeze. These are the worst instructions ever. Very unclear what ingredients or measurements are for each half of the dough. Whoa. I read all comments and take all feedback. That being said, I went back and re-read my instructions and they made perfect sense (at least in my brain). You make the dough for both parts of the cookie and once it comes together, you divide it in half. THEN, you add the chocolate mixture to one half and the peppermint mixture to the other half. Hopefully it makes sense now?